'The next Kettering Wooden Boat Rally is not far away. It will be held on the weekend of 10th and 11th February 2018, with a preliminary twilight race on Friday 9th. 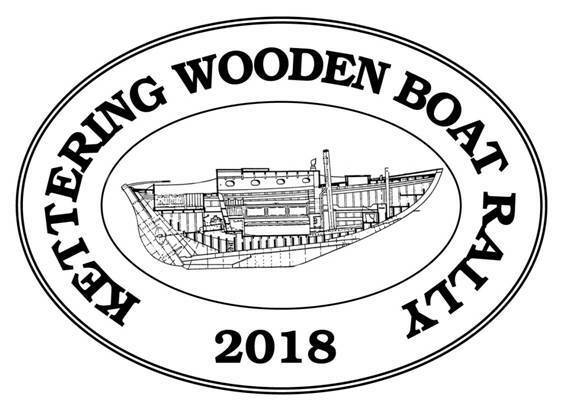 We hope you will consider joining us for the fifth Kettering Wooden Boat Rally, and have attached an information sheet and entry form. Information sheet (https://goo.gl/VyZmNm) and entry form (https://goo.gl/4EjoWP) attached.